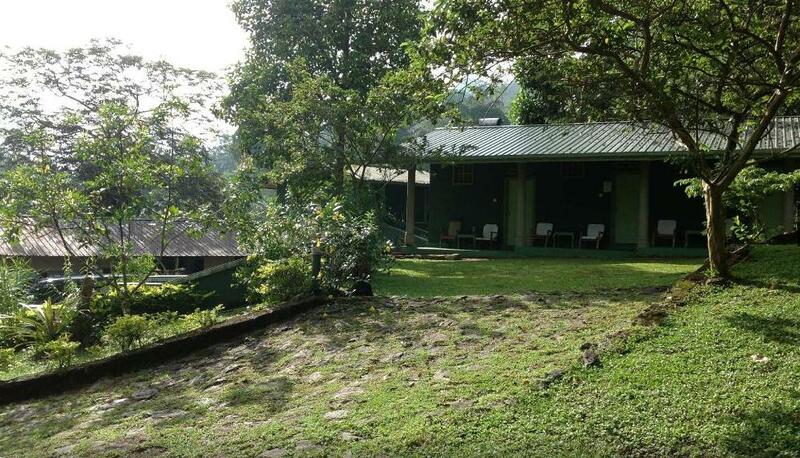 Blue Magpie Eco Lodge is a budget accomodation situated in Kudawa, within walking distance to Sinharaja World Heritage Rainforest ticket entrance booth. The hotel has taken decent steps towards Habitat Loss Prevention and promoting Native Vegetation within it's property. Blue Magpie Eco Lodge needs to do better Trash Pollution Control, Recycling and Composting to reduce plastic and non bio-degradable items.. Noise pollution is high due to it being a budget travel accomodation and day visitors. No history of supporting Bio-Diversity Conservation projects. Habitat Loss has been minimized by utilizing less area for building structures/roads and preserving as much of the existing trees on the property. Blue Magpie Eco Lodge needs to do better Trash Pollution Control, Recycling and Composting to reduce plastic and non bio-degradable items. Noise pollution due to day visitors having drinks and sing songs. The management needs to control noise pollution especially due to close location to the Sinharaja World Heritage Rainforest. To date, Blue Magpie Eco Lodge has not been active in supporting Bio-Diversity Conservation Projects in the surrounding area. 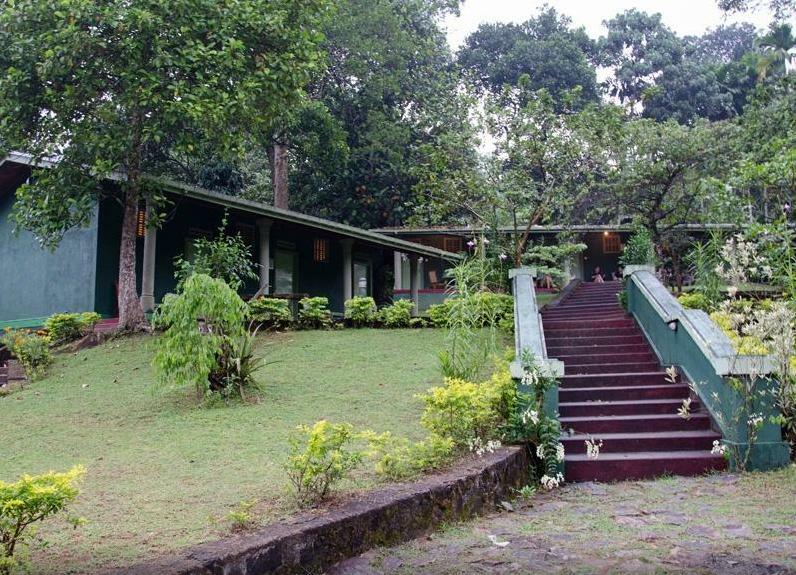 Due to it being located within close proximity to Sinharaja World Heritage Rainforest, the management should do better to support Habitat enrichment through Native Tree Planting projects in the surrounding area as well as educating the guests and villagers about Bio-Diversity Conservation.